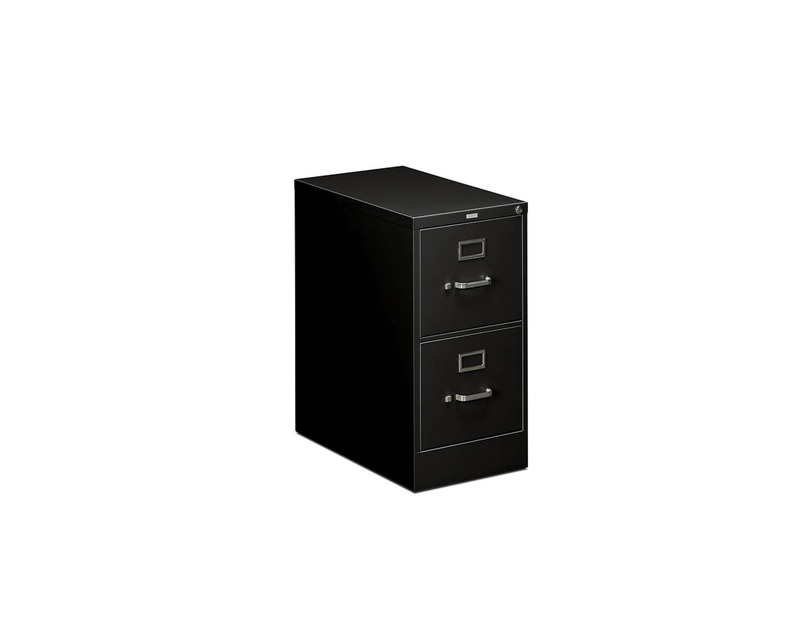 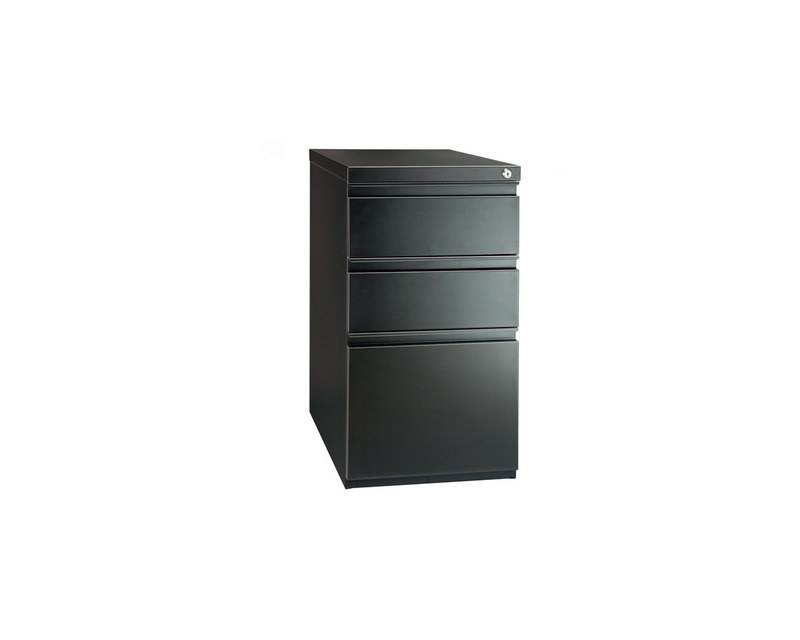 Metal filing cabinet that are durable and will stand up to heavy use. 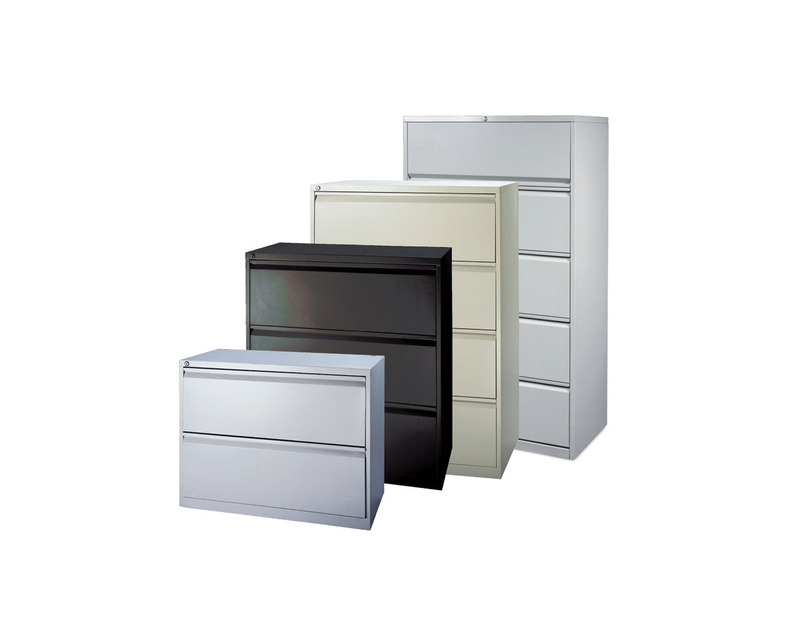 Steelwise metal filing cabinets come with fixed glides or can be used with optional casters. 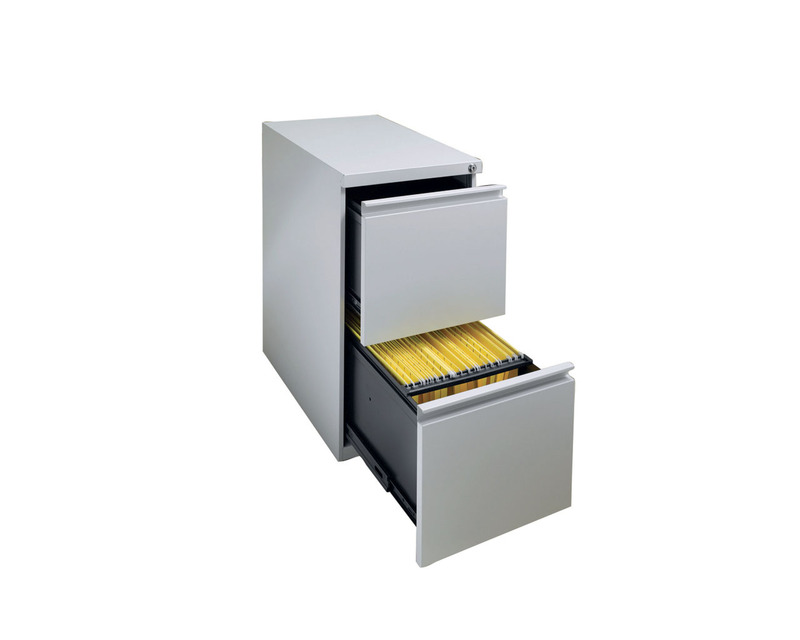 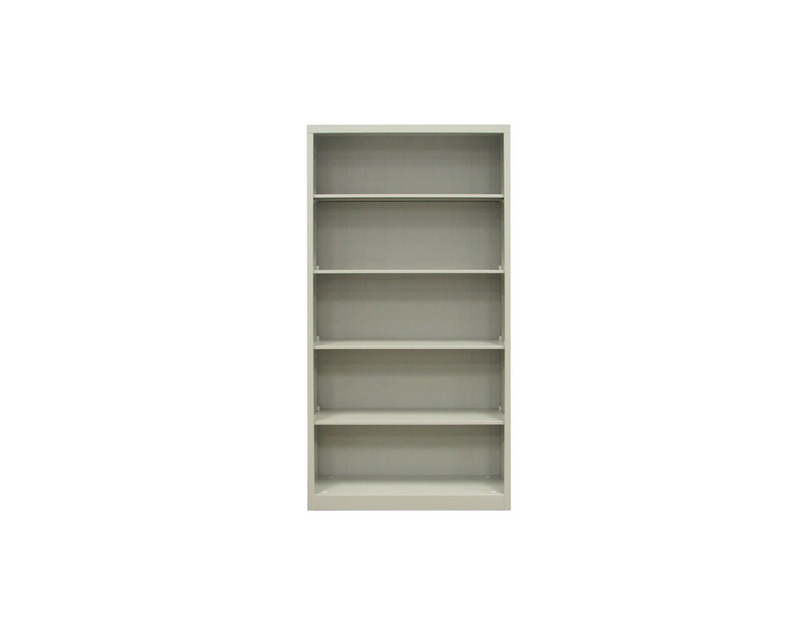 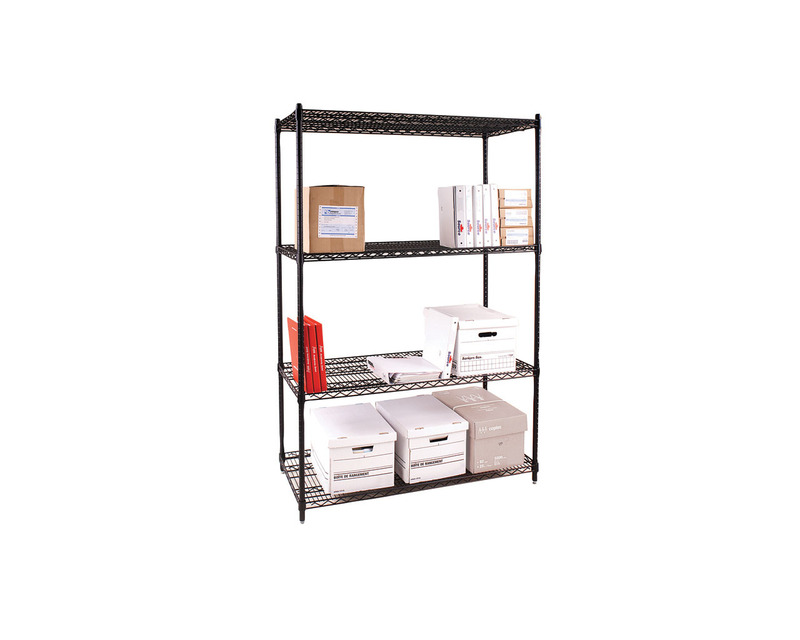 These metal cabinets are ideal for most office applications, this unit will fit under most work surfaces. 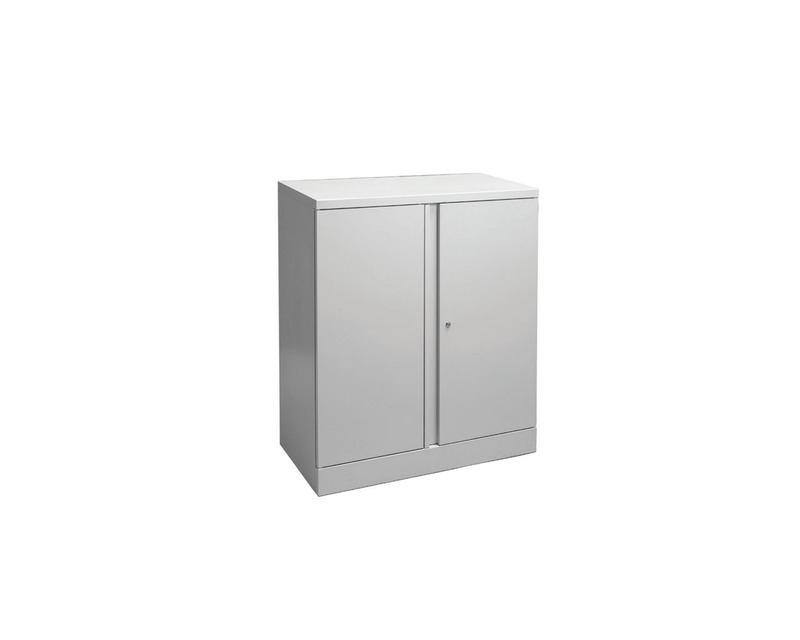 Other features include full ball bearing suspension and locks. 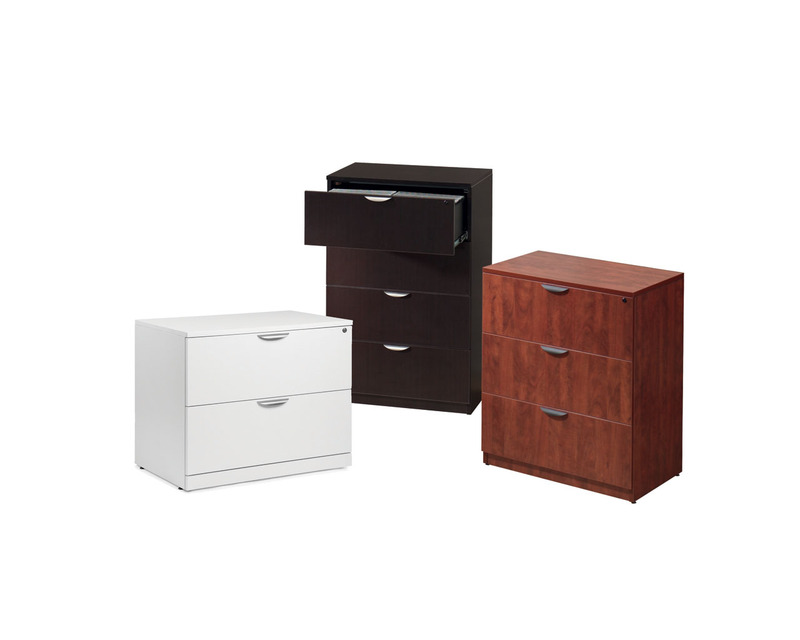 Drawers accept both letter and legal size files. 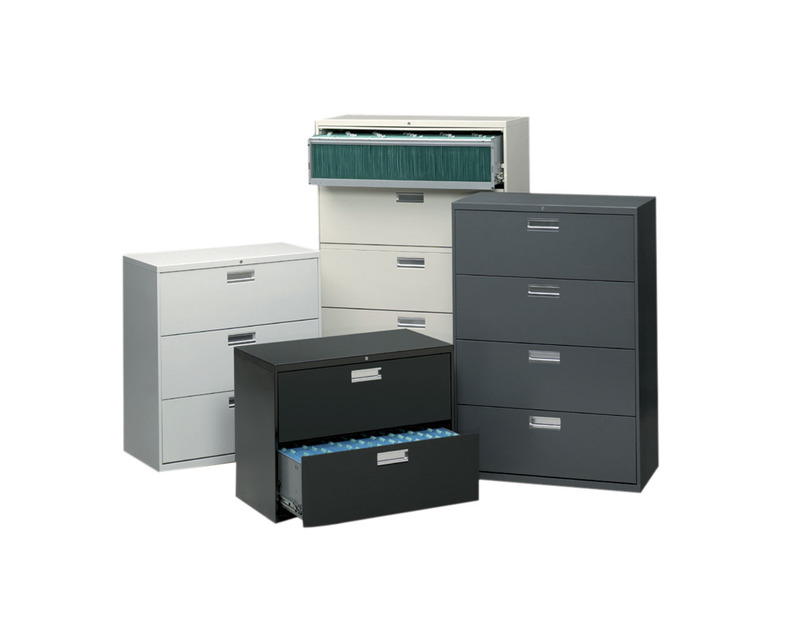 Drawers are designed for hanging file use.